In this first ever exhibit of Fitzgerald’s work, his revelation of his models as demi-gods is obvious. Muscular young men as elegant nudes or masculine bravados; in cowboy hats, leaning against cars, playing cards and smoking fill each frame of his work. Fitzgerald began this endeavor to capture the visage of local Brooklyn boys during a time where they flirt between innocence and experience; boyhood and manhood. This exhibition will include 35 portraits and nudes in both black and white and color and coincides with the release of his book by the same title. 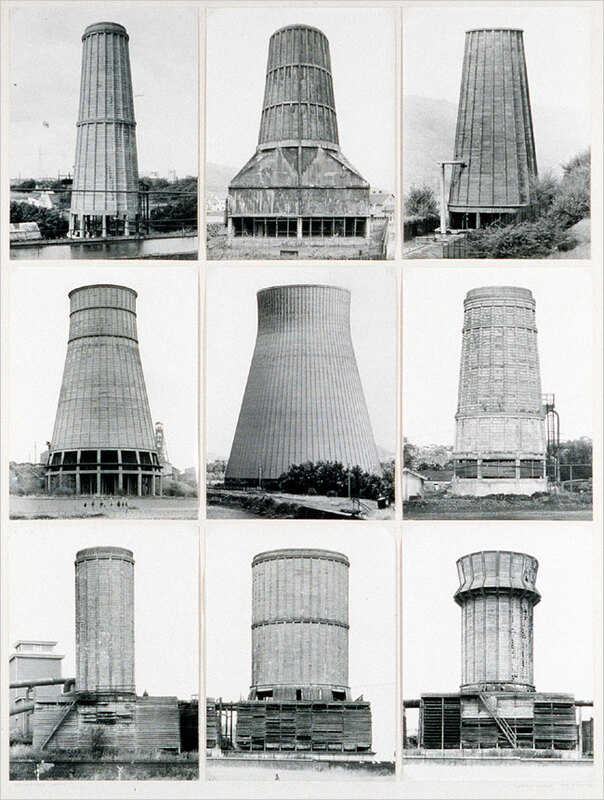 1972 study of concrete cooling towers. Notable: “Collecting Photography 101” Course Back By Popular Demand! 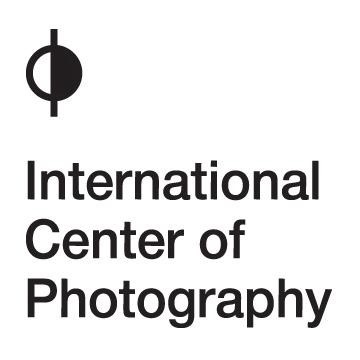 Taught by a collecting veteran, this workshop is a nonstop, fact-filled “boot camp” that provides a bird’s-eye view of the photography marketplace.The course begins in the classroom discussing the market and the due diligence needed to buy photographs today. Over the next sessions, the class visits not-for-profit and commercial galleries in Chelsea and Midtown, looking at photographs and meeting with dealers. Discussion topics include: issues to consider before spending a penny; fair pricing; gallery versus auction house; how to assess markings (stamps, signatures, editions); and administrative chores such as caring for photographs. Participants take away a greater understanding of the photography marketplace and the tools necessary to become a thoughtful collector. 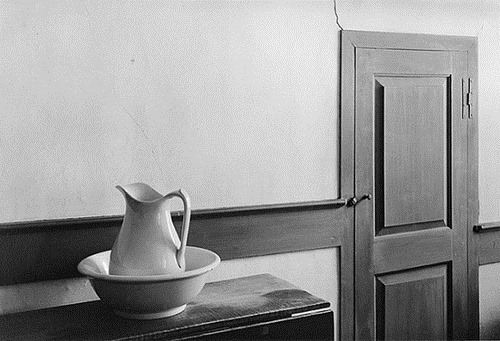 The Scott Nichols Gallery is hosting a 60 year retrospective: George Tice: The Photographer’s Photographer to celebrate tice’s many achievements and contributions to fine art photography as an artist, teacher, and technical master. Renowned for his technical printmaking skills, Tice began working for names in the fine art photography field such as Edward Weston, Frederick H. Evans and Edward Steichen while promoting his own portrait photography. His skillfully executed images of American rural and suburban life earned him national and international acclaim. Despite his lack of classical training, his images are sophisticated in both aesthetics and technical quality.